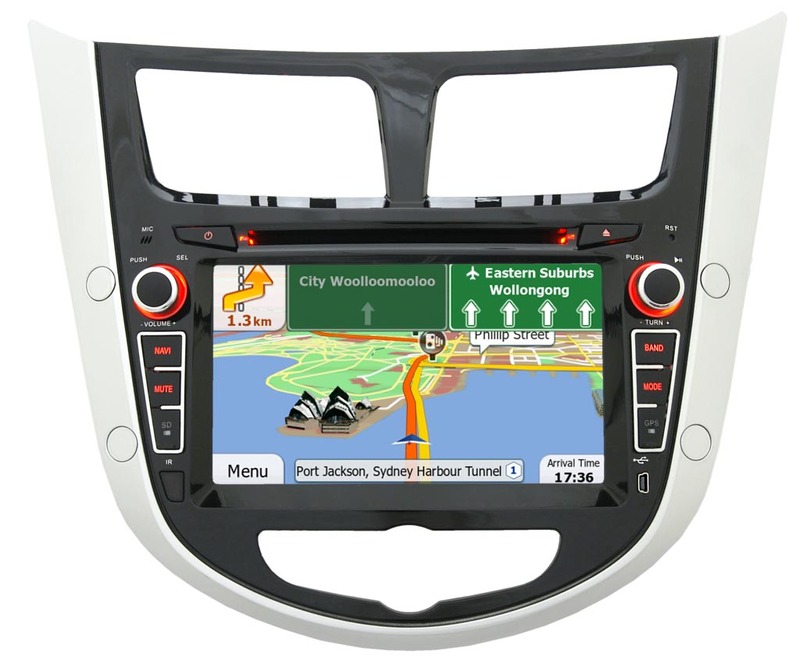 Designed for Opel Astra 2010 car. Compatible with Mazda 5 car. Designed for Suzuki Grand Vitara car. Designed for Suzuki Swift car. Compatible with Mazda CX7 car. Designed for Hyundai Accent car. 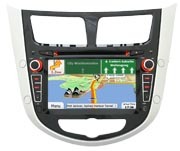 Designed for Honda CR-V 2012 car. Compatible with Mazda 5 2010 car. Compatible with Hyundai i30 car. Compatible with Honda CR-V car. Designed for Nissan Teana car. Designed for Opel Insignia car. 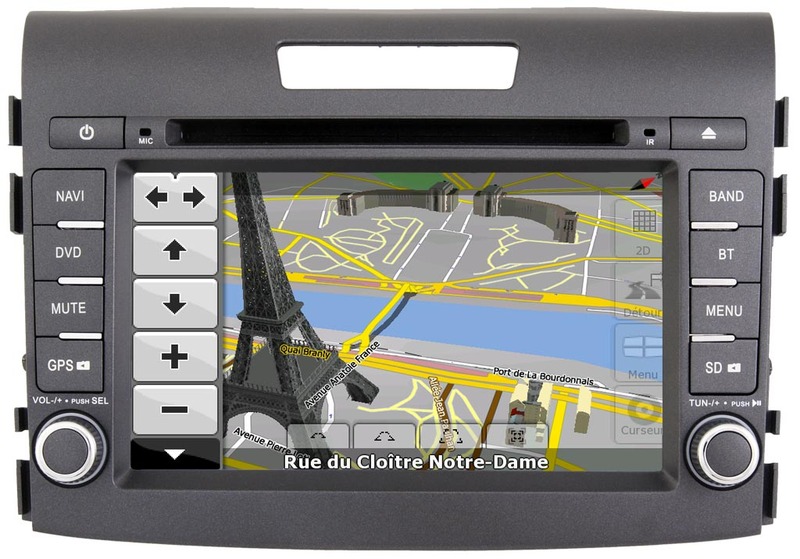 Compatible with Chevrolet Captiva, Epica, Aveo4d car.